While a large part of Europe has to face hard and cold weather conditions with very low temperatures, Gran Canaria enjoys an enviable climate. 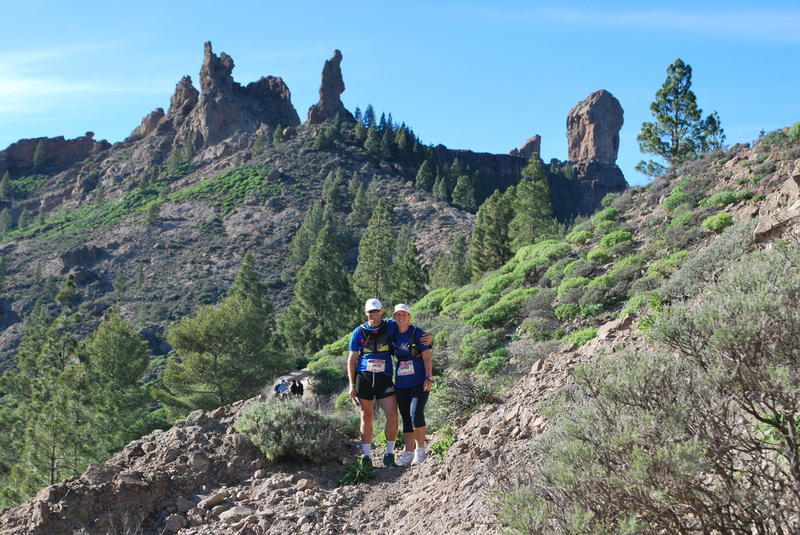 If we add to this fact a new sporting event, where everything is prepared for the enjoyment of a sport with a promising future, thanks to a organisation that looks after the runners by offering them to enjoy one of the best adventures of the Canary islands. If we observe worldwide rogaining schedules we can confirm that Gran Canaria Rogaining is the only one which takes place at the end of the year. Participation in forthcoming events of this kind on a prearranged date, can be increased year in, year out as a result of a big turnout of foreign teams coming mainly from eastern Europe. A fine weather forecast is expected for the event, which can cheer you up to extend your holidays and relax a few days more in the south of the island due to a variety of tourist options. "A continent in miniature". That is the way Gran Canaria is seen with an amazing variety of microclimates and landscapes that makes it unique. Gran Canaria is a small but big continent where centuries of history get mixed with beautiful natural spaces. It becomes necessary to visit the 21 towns and villages located in the island to realise that Gran Canaria is a world in miniature. An ever-changing island that shows a different aspect at every twist and turn of its paths. Rogaining Gran Canaria is a new way to do tourism by mixing sport, adventure and nature in an equal manner. It is a new opportunity for the visitors to discover their own limits while enjoying the most unknown and unexpected places of the centre of the island. An inexcusable destination that springs up for the lovers of Rogaining where direct and pure contact with nature is within everybody´s reach.